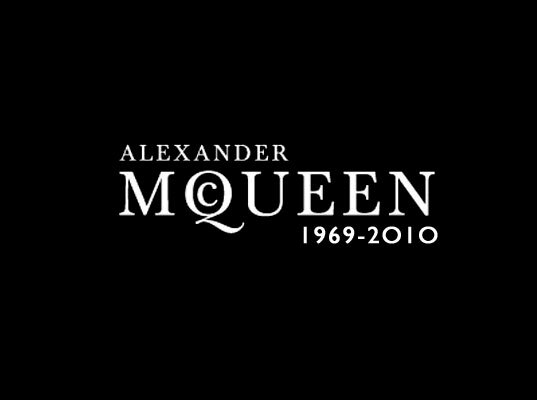 With iconoclast designer Alexander McQueen’s untimely passing, fashion has lost one of her favorite sons. While McQueen only flirted with repurposed and sustainable materials (cases in point, his trashion-esque Fall 2009 show and the organic cotton scarf he designed in support of Yann-Arthus Betrand’s Home), his mind was always making such daring, provocative leaps that we can only speculate how he would have reinvented himself next. He will be missed. With iconoclast designer Alexander McQueen's untimely passing, fashion has lost one of her favorite sons. While McQueen only flirted with repurposed and sustainable materials (cases in point, his trashion-esque Fall 2009 show and the organic cotton scarf he designed in support of Yann-Arthus Betrand's Home), his mind was always making such daring, provocative leaps that we can only speculate how he would have reinvented himself next. He will be missed.